Unlabelled NEWS : The House of Assembly members in Sokoto impeaches Deputy Leader. 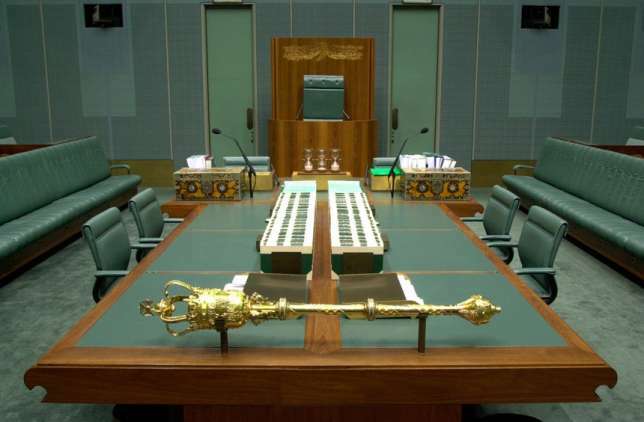 NEWS : The House of Assembly members in Sokoto impeaches Deputy Leader. The Sokoto State House of Assembly says Alhaji Kabiru Ibrahim (APC- Kware) has been impeached from his post as the Deputy Leader following a no-confidence vote passed by members. Alhaji Salihu Maidaji, announced the decision of the House at a plenary on Tuesday that the removal was endorsed by the 21 members. “I have received a letter of vote of no confidence in the Deputy House Leader duly signed by 21 members of the Assembly in accordance with Order Six, Section 11, subsection (3) of the Standing Orders of Sokoto State House of Assembly 2014 as amended. “The signatures of the 21 members that passed the votes of no confidence in Kabiru Ibrahim, member representing Kware as Deputy House Leader are hereby accepted.